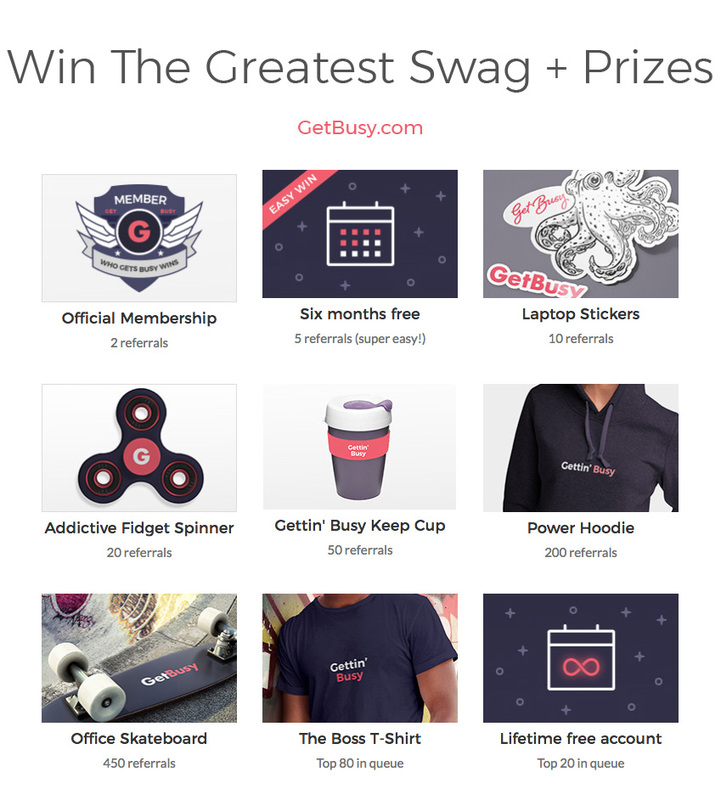 About a week ago we launched our new company 'GetBusy'. We then turned our attention to what media companies would be the best to approach to get the word out. This is a LOT tougher than it looks. And it takes, as many of your know, an ENORMOUS amount of time if you want to do it right. A big time investment, at a moment when most startups don't have any time at all. We're only a week in, but hopefully this gives those who come after us some idea as to what the most promising places to list ones startup can be. It's a process that can take a lot of time away from doing what you need to do to actually build your businesses, but it's absolutely necessary. So the best way forward is to be smart, learn from those who have come before, and only do what works. We had a look initially at companies like Promote Hour (plans starting from $65) and and Startuplister (plans starting from $89). Essentially they promise to submit your new startup / product to a huge list of websites that will cover your company. Tempting. 20mins to fill in our details, hit 'submit', and we're done! We quickly decided against it. At least for now. Looking through some of the companies that they promised to submit our startup to, many were dead links, and some weren't relevant at all (wrong industry, or not interested in the our company stage at all as a Pre-Beta product). I can only imagine how annoyed many of them must get. We couldn't get past the idea that we would be spamming hundreds of sites with news of our new business and products. So we decided on a different route. After a great amount of reading and researching, we finalised a list of about 96 places we thought it might be worth submitting news of our new business to. For each news source we took the time to think about whether it was relevant for our product, and to customise the way we pitched the news to make sure it met the needs of the audience. It did take a couple of days to do (while juggling our day-to-day other tasks)! But we preferred the idea that we were being genuine with our message, and doing the best possible job we could to make it as easy as possible. One great thing that came about from this more hands-on approach, is it forced us to write up our product and company in a dozen different ways. It was a rewarding exercise from a product messaging standpoint to look at our product and see the unique benefits of it from the perspective of many different industry segments. Features: to some it was a communication tool to speak to their team and customers, or a productivity tool to help them get more work DONE. Each time we customised our message, and re-wrote what we needed to. We kept a Word document with all the different pitches that we put out from the beginning. It's satisfying to look back on what we started with, and now the types of messaging we now have for the future. We've also made a note as to what pitches got responses and seemed to resonate. This exercise alone was a great help. And the data is promising. 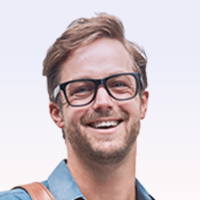 We'll do a separate blog on this later, but we chose KickOffLabs to capture our leads. This was a critical part of our launch. It's pointless pitching out to dozens of media outlets if all the leads you're getting are simply vanishing into thin air once they get to your site! We went though dozens of tools(including Viral Loops and Maitre) to put on a viral pre-beta signup competition but in the end we found that KickOffLabs - although not perfect and a little clunkier than some of the other ones, was the only tool to offer the functionality we needed without drastically limiting us in many ways. 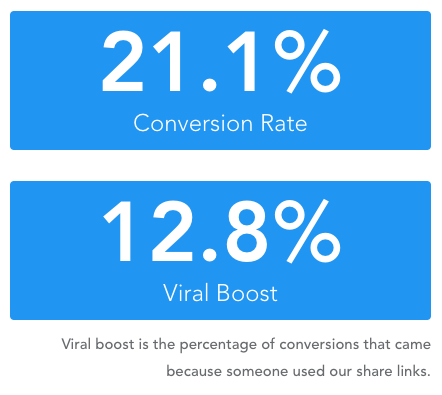 With a 21.1% conversion rate, and a 12.8% viral boost effect from our competition so far, it's been a great success, and made the effort that we went to to get the word out worth it. So, before going to the effort of spreading the word, make sure you know what you goal is, and spend the time figuring out how you're going to collect your leads. In fact, according to the data, we found if you only had to pick one publication to launch your startup BetaList would be it. We're so far up couple of hundred leads to our Pre-Beta competition so far, with the vast majority - probably up to half - came from BetaList. In addition to those initial leads we've also received a viral boost from their friends, with many already winning Free Software by referring 5 of their friends. So the effect of launching on Betalist has been even greater than the upfront figure. It's a good start. And if you're really struggling for time, and can only spare an hour or two to get the word out - you now know BetaList provides the best balance of time to reward. We really gave all the others a good chance, but so far they haven't come even close. We'll be in touch in the coming weeks with more stories like this. If you have any of your own startup launch stories, please share them below, we'd love to hear from you!